The Philadelphia Baseball Review released its Division-III College Player of the Week awards on Tuesday for the period ending March 17. 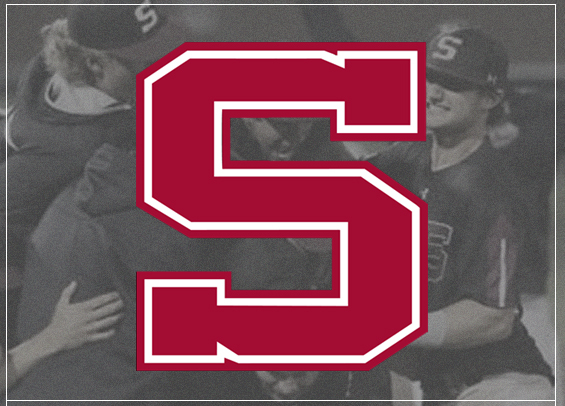 Swarthmore junior outfielder Holden Bridge has been named the Philadelphia Baseball Review's D-III Hitter of the Week, while junior left-hander Sawyer Lake has been named the Philadelphia Baseball Review's D-III Pitcher of the Week. Bridge hit .679 (16-for-18) over six games this past week in Florida. He collected six hits in Swarthmore's 22-6 win over SUNY Canton, tying the Centennial Conference record for hits in a single game. He had nine RBIs, nine runs scored, three doubles and a stolen base as the Garnet went 5-1 during the week. Lake tossed a complete-game two-hitter in his team's 12-0 victory over Ohio Wesleyan on Thursday. He collected 10 strikeouts in the winning effort.